You may sign up and take this course at any time. Expand Your Skills with Elegant Elman Techniques! Often regarded as the forgotten hypnotic master of the twentieth century, David Elman offered some of the most efficient and elegant techniques available. Although well-schooled in classical hypnosis, this son of a stage hypnotist taught thousands of medical and dental professionals how to rapidly attain the necessary level of trance for pain relief and surgery. A rival of the famed Dr. Milton Erickson, Elman’s popularity waned after the AMA approved hypnosis. However, after his re-discovery in the 1980’s, numerous clinicians have successfully employed his simple and effective methods. Discover 19 ways to apply these techniques in a coaching, mental health, or medical setting. This course includes interactive Abobe Flash videos, downloadable MP3 files, a student forum, and a quiz. Participation requires a desktop computer, a Flash-enabled browser, and an Internet connection sufficient to view video files. 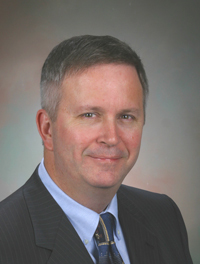 Dr. Tim Brunson has over 30 years of training experience, including having taught on the faculty of two universities, serving as the head of a four state transportation school, having provided instructors to 23 universities, and working for the U.S. government as a head of training for eight Southeastern states. Additionally, his training and clinical experience as a doctor of clinical hypnotherapy and as NLP trainer have given him unique insights into communication, training, and the human mind. He facilitates and coaches individuals, organizations, and corporations who are seeking to excel through transformation. Also, he produces clearly superior Master Trainers and Communicators who employ powerful and entertaining techniques designed to achieve unheard of results. 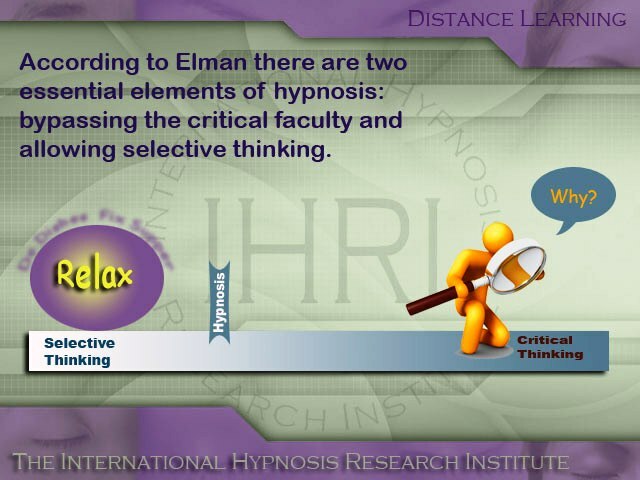 Hypnotherapy by Elman is not required. It is recommended. 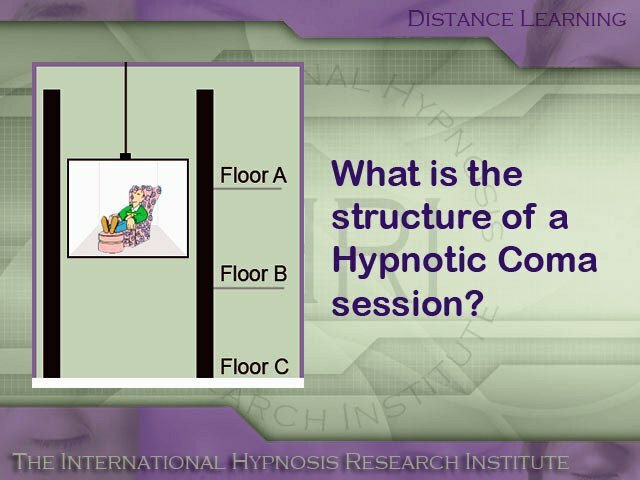 © 2000 - 2019 The International Hypnosis Research Institute, All Rights Reserved.